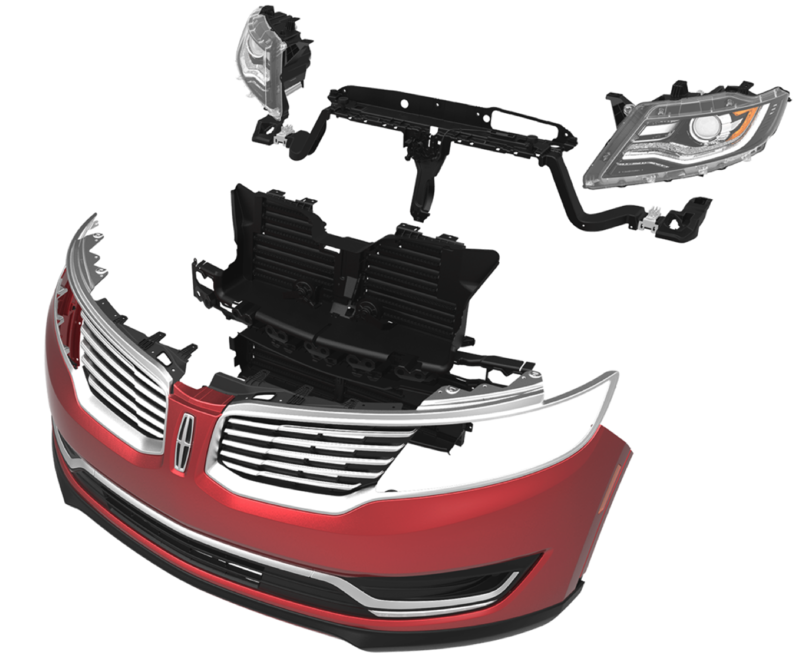 Modular front ends are revolutionizing passenger vehicle design and assembly. 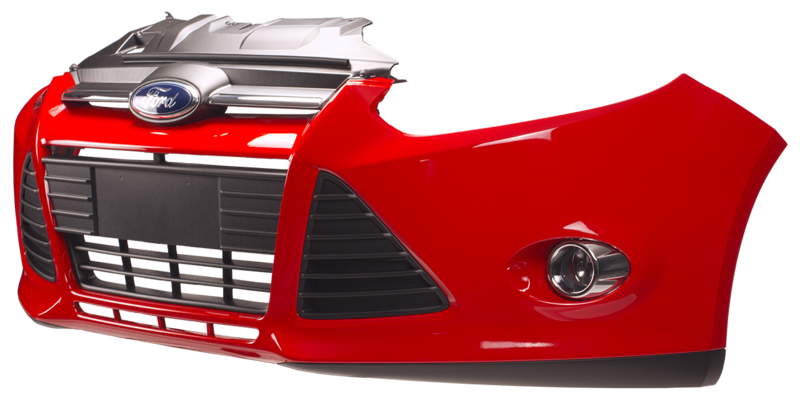 Automotive front-end modules (FEMs) typically are multi-piece assemblies that integrate a large number of components: forward lighting, radiators and cooling fans, grille-opening reinforcement panels, energy absorbers, air vent systems, bumpers with decorative fascia, hood latches, plus electronics and wiring. 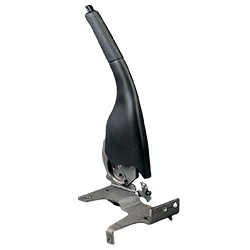 Rather than use the traditional method of piecemeal assembly on the OEM production line, Flex-N-Gate provides a complete system for closing out a vehicle’s front end at the assembly line. 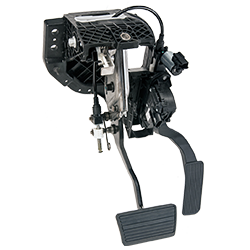 By outsourcing a complete front end to Flex-N-Gate, an OEM not only eliminates a significant number of assembly-line steps and the need to interface with numerous subsystem suppliers, but also reduces tooling costs and, therefore, improves its working capital. 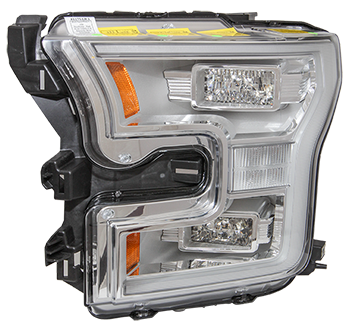 A headlamp supplier since 1956 and a signal lighting supplier since 1965, Flex-N-Gate’s technical expertise and manufacturing capabilities are among the highest quality in the industry today. Our lighting team works directly with each customer’s design studio to develop advanced lighting systems using in-house CAE for optic development, FEAs and rapid prototyping of lit mockups. We are one of the few manufacturers with multiple 3-station, 4-color molding capability presses. 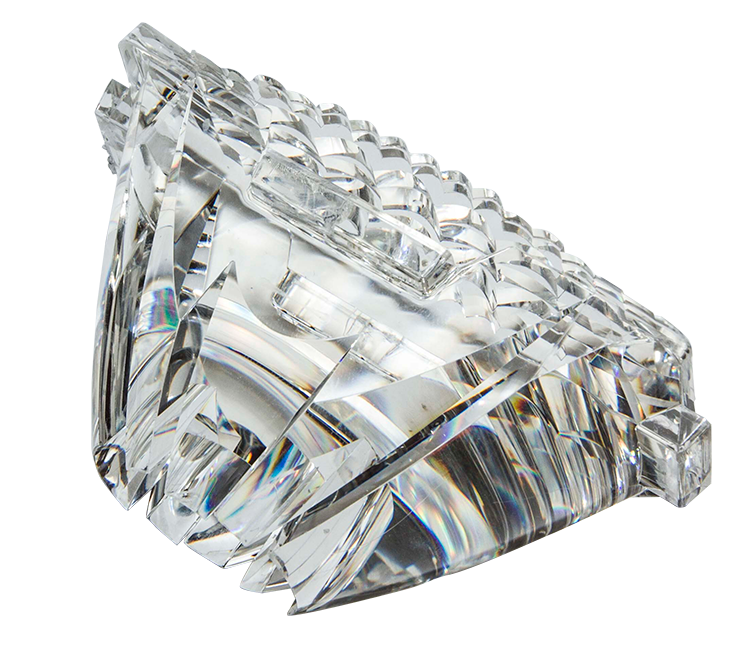 Our finishing processes include both vacuum metalizing and sputter chrome technologies providing the customer with optional treated appearances. 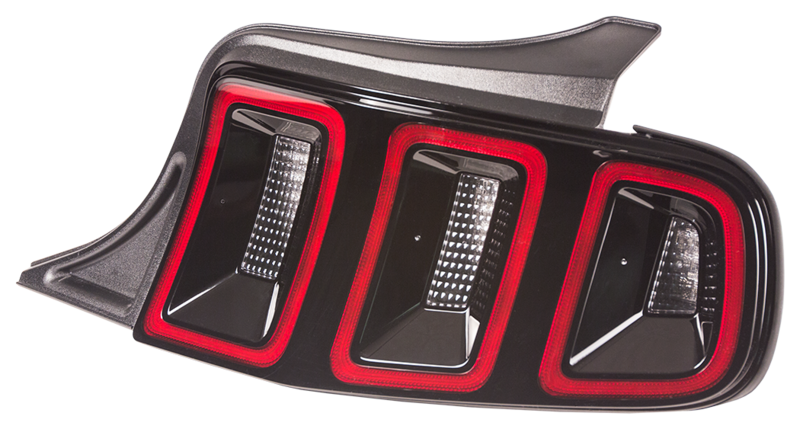 We are the only lamp supplier in North America with in-house capabilities to develop and produce electroform reflective inserts. Hotplate, linear and sonic welding assembly operations are used to cover all possible lamp configurations. Our TS certified facility includes two in-house test labs for certifying lamps to SAE, ECE, CCC and customer’s requirements. 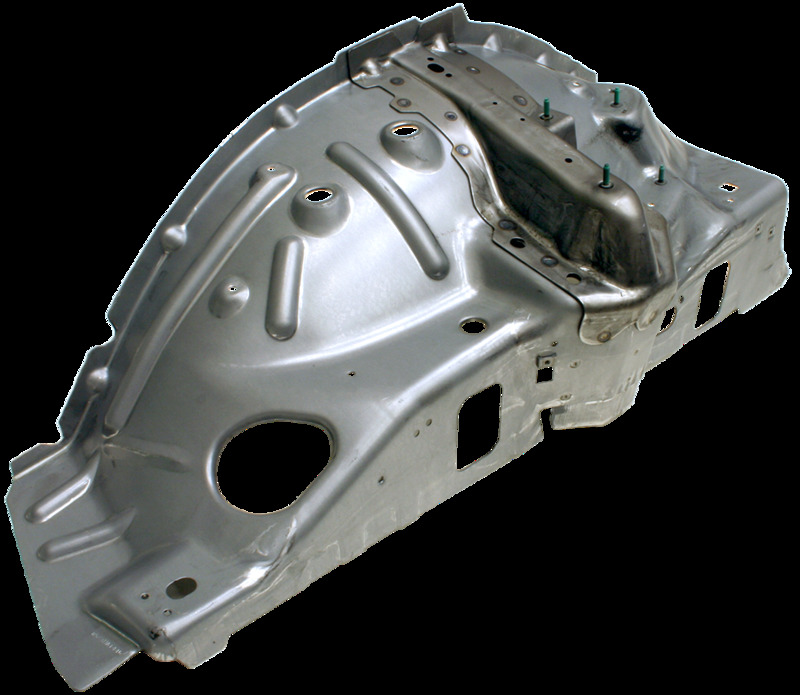 Since 1964, We have manufactured a wide range of molded and painted automotive components. 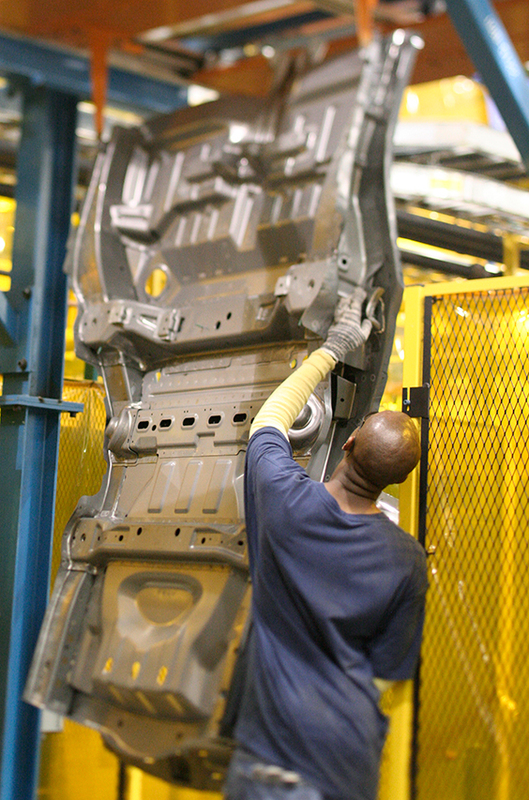 Currently Flex-N-Gate designs, develops, and produces fascia and trim components used on many of today’s vehicle lines. We offer full fascia manufacturing and assembly solutions by combining our metal structure, plastic exterior and lighting systems groups, allowing us to deliver the best quality product to our customers at competitive prices. 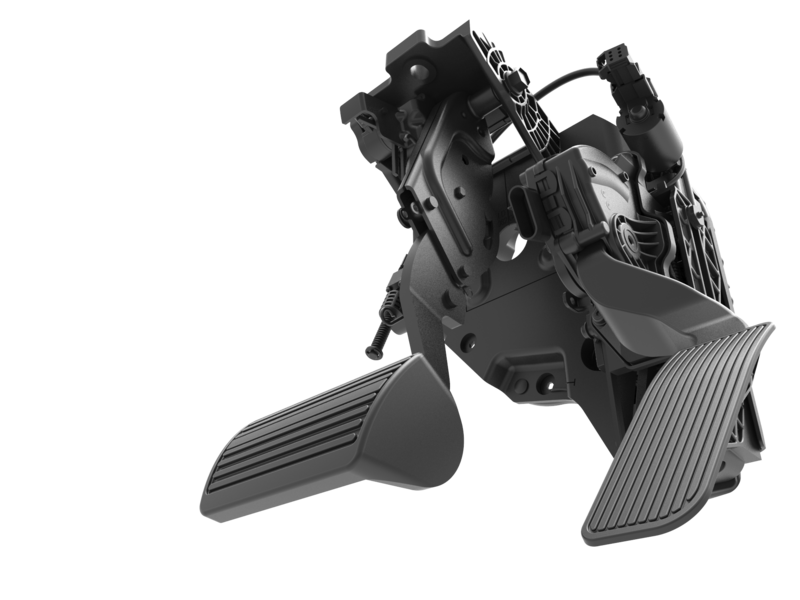 Flex-N-Gate provides a full range of design services from initial conceptual renderings to fully functional models for interior plastic components. At our Technical Center we have complete in-house design with compatible software for all customer applications including Catia, Unigraphics, and SDRC. In addition we provide in-house finite element analysis, kinematic studies, computational fluid dynamics and die simulation. Combined with our product test facilities we provide total product development and life cycle capabilities to meet any needs. We manufactured our first jack assembly in 1956. 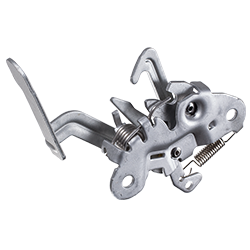 Today Flex-N-Gate has become one of the main supplier of jacks and jack tools in the world, with global design and manufacturing capabilities for a range of mechanical systems. In-house coating systems include e-coat, paint, and zinc plating. We utilize synchronous and cell-type assembly systems with various level of automation where appropriate. 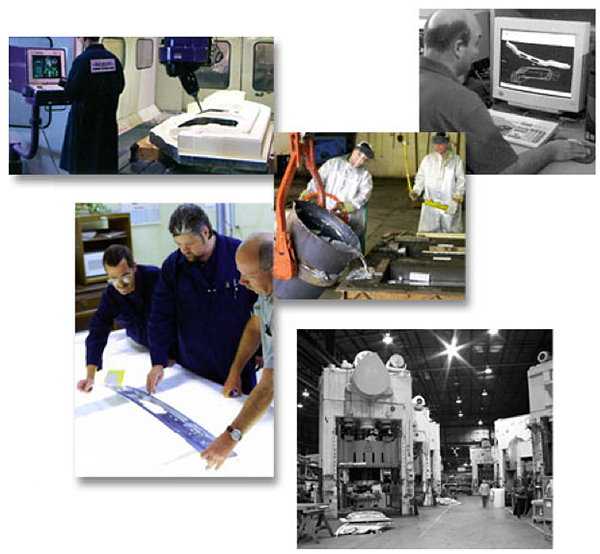 All sub and final assembly lines are synchronized with our in-house coating systems. On-line testing verifies that the product is functional and meets customer specifications. Product validation labs, complete with environmental chambers and life cycle and strength testers, are used to verify that all products meet and exceed customer performance specifications. Flex-N-Gate introduced the one-piece deep draw metal bumper to the marketplace in 1968. 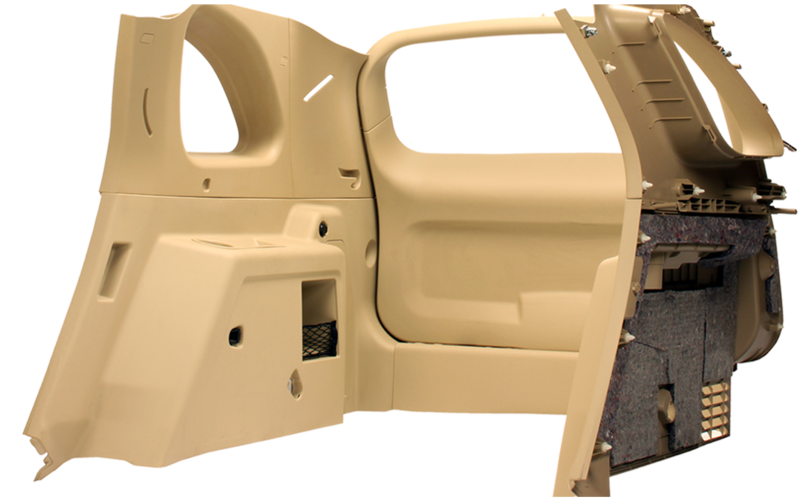 Today we manufacture over 84% of all metal bumper systems for trucks and SUV’s in North America. Flex-N-Gate builds steel prototypes and puts them through stringent testing to ensure the quality and effectiveness of the design. From initial design and simulation analysis to packaging and delivery, our exterior metal product lines are the industry’s benchmark. Flex-N-Gate is a leading full-service Tier One designer and manufacturer of high-quality, stamped metal components and complex assemblies. 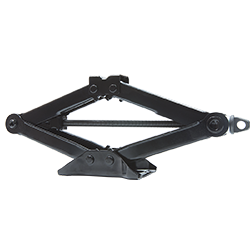 From a 300-pound rear ladder assembly to a 2-pound seat bracket, our engineering and logistics centers in Canada and the United States support, design, test, and monitor every aspect of manufacturing for every part we produce.